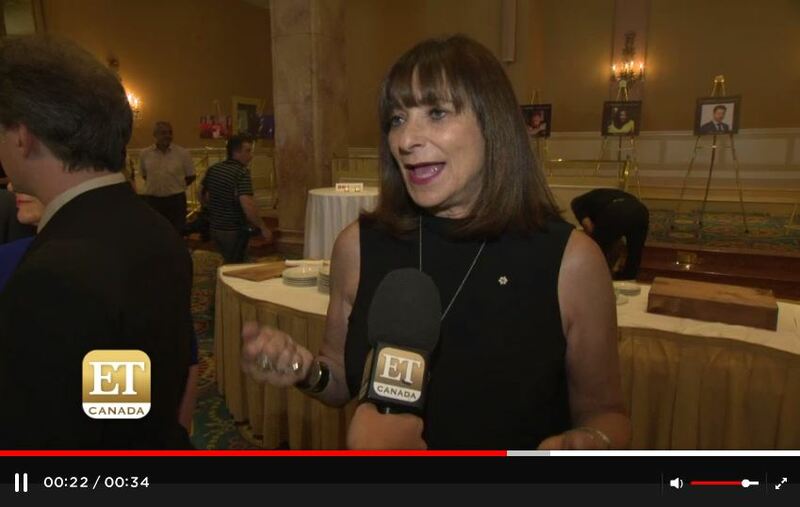 Video: Jeanne Beker speaks with CTV news about being inducted into Walk of Fame. 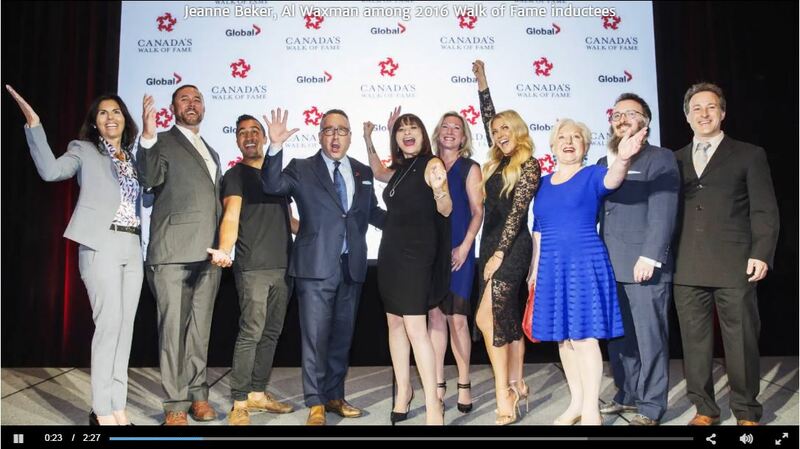 Video: Jeanne talks about induction to Walk of Fame (Toronto Star). 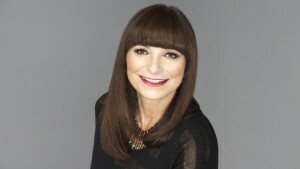 Jeanne Beker talks Canada’s Walk of Fame, next steps | The Star Phoenix.